What to look for when buying a used Honda Accord? The Honda Accord is one of the best-selling vehicles in the United States and was one of the first Japanese vehicles to be produced in North America. The Accord nameplate is used globally for a variety of compact-sized vehicles, but is most-associated with compact and midsized coupes and sedans in the U.S. 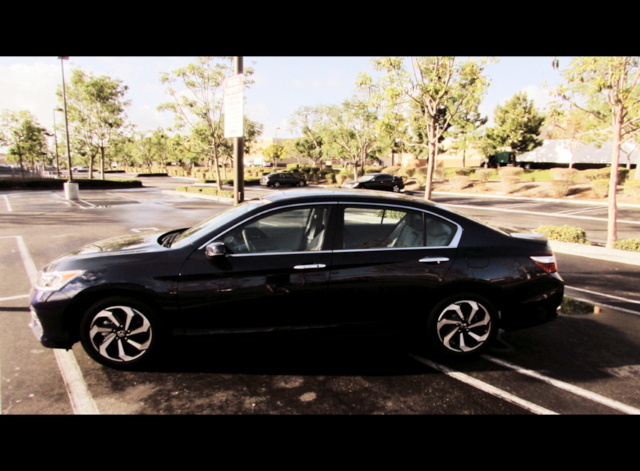 The Accord is also one of the most-acclaimed vehicles for reliability in America. The first-generation Honda Accord entered the U.S. market in 1976 as a dimensionally larger three-door hatchback to build on the Civic's unexpected success. A four-door sedan was added two years later. The first-generation of the Accord sported very small displacement four-cylinder engines and simple automatic or five-speed manual transmissions. The second-generation Accord began sales in 1981 and entering U.S.-based production for the first time. During this generation, the Accord became the most popular Japanese vehicle in North America, and remained so for fifteen years. In 1984, the Accord became the first Japanese-engineered vehicles to offer fuel injection. In 1985, the third-generation Accord was put on the market, becoming the first Honda to employ double wishbone suspension on all four wheels, beginning the Accord's reputation for superior handling characteristics and drive metrics. In the fifth-generation of the Accord (1990) the car finally began to grow from its compact size into the more midsized vehicle we see today. This generation and the next continued the physical growth trend of the Accord, slotting it specifically into the midsize car slot in the U.S. Finally, the seventh-generation of the Accord (2002) continued the growth trend and saw the first introduction of a V6 to the car. The seventh-generation is also highly prized by high-mileage used car buyers for its chain timing in the four cylinder engines offered. The eighth-generation Honda Accord became a full-sized sedan by EPA standards. A coupe version continued to be available and a new five-door hatchback called the Crosstour was introduced as well. The ninth-generation, the Honda Accord's current generation, entered in the 2013 model year and saw the introduction of the Accord Hybrid gasoline-electric powertrain. A plug-in hybrid option was offered starting with the 2014 model year. The most common complaint against Honda Accords of the last few generations are transmission failures at high mileage, usually in the 2003-2005 model years at 100,000 miles or more. The 2008 Accord is also noted for its propensity for premature brake wear. What is the average price for Used Honda Accord? How many are for sale and priced below market? What Honda Accord model year and mileage can you get for your budget? Where does used Honda Accord rank in comparison to competitor vehicles? What Is The Average Price Of A Used Honda Accord By Model Year? What Is The Average Price Of Competitor Cars To The Used Honda Accord? What Is The Average Price Of Used Honda Accord In The Top 10 Cities? Along with its arch nemesis the Toyota Camry, the Honda Accord defines the midsize family car. In terms of both sales and critical acclaim, the Accord is one of the all-time top cars and it seems to just keep getting better as the generations pass. The 2018 Accord is all-new for Honda and the biggest departure from past models since its 2003 modernization. The new Accord brings a fresh new look inside and out, all-new drivetrains including two outstanding turbocharged engines, and standard safety that puts it at the top of the list in its own class and in every segment. Honda gambled here, but hedged its bets. The changes are sensible and smart, and Honda made no blunders with this new Accord that might give Camry an edge. Rather, Honda made certain that in almost every regard, the Accord moves the bar higher and to a new level we feel that most automakers will have trouble reaching with their competitive models. As the 2.4 liter 185 horsepower Earth Dreams inline 4-cylinder shot towards its 6800 RPM redline with the speed of a rifle bullet and with the same amount of mechanical precision, in our minds we were no longer behind the wheel of just any old family sedan with a bag of potting soil flying around in the trunk. We were Burt Reynolds in "Smokey and the Bandit" escaping from the police with Sally Field by our side, we were inside the Michael and Janet Jackson duet "Scream" which was playing on the very impressive standard 160-watt 6-speaker audio system at full volume to complement the VTEC symphony from under the hood. We couldn't remove the stupid grin on our face as we approached the turn to head home where we decided, "screw it, let's go for a drive up the coast." We didn't return home for another six hours. What car induced this temporary bout of motoring madness? Um, a 2016 Honda Accord EX? Yes, we went for a joyride in a family sedan with a 4-cylinder engine and a CVT automatic all for a very sensible price. But something about this family sedan still possesses a wild streak that is absent from rivals like the Altima, Camry and pretty much every nameplate we can think of barring perhaps the Mazda6. But then the Mazda6 lacks the Accord's one trump card that is so head and shoulders best in class that it is comedic. Having tried every infotainment system out there from Sync3 to Entune to more premium offerings like iDrive, the Apple Carplay application in our test 2016 Honda Accord EX was easy to use, had zero learning curve and performed flawlessly. And yes, to answer everyone's first question, Siri performed every task and understood all of our commands perfectly over the seven-day test which never happens with any voice operated system usually. The front-wheel drive Honda Accord, one of the top-selling cars in the U.S., is completely redesigned for 2013 with new styling, new features, a new four-cylinder engine and an updated V6. Winner of numerous awards, the Honda Accord is available in coupe and sedan versions, with the sedan the most popular. 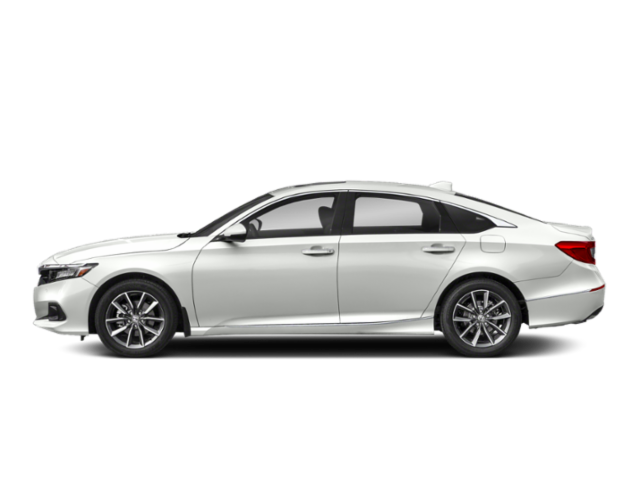 Trading top spot with the Toyota Camry off and on for years, the new Honda Accord has other rivals in the midsize sedan class, including the Nissan Altima, Hyundai Sonata, Kia Optima, Ford Fusion and Chevrolet Malibu.